Made in Adelaide brings the southern hemisphere’s biggest festival city to Edinburgh with a selection of South Australian theatre, music, cabaret, comedy, visual arts, literature, film and fun. As well as joining us for this party and the showcase events, you can come and have a beer at the Made in Adelaide pergola in Summerhall’s courtyard and find out about Adelaide’s glorious sunny summer festivals. 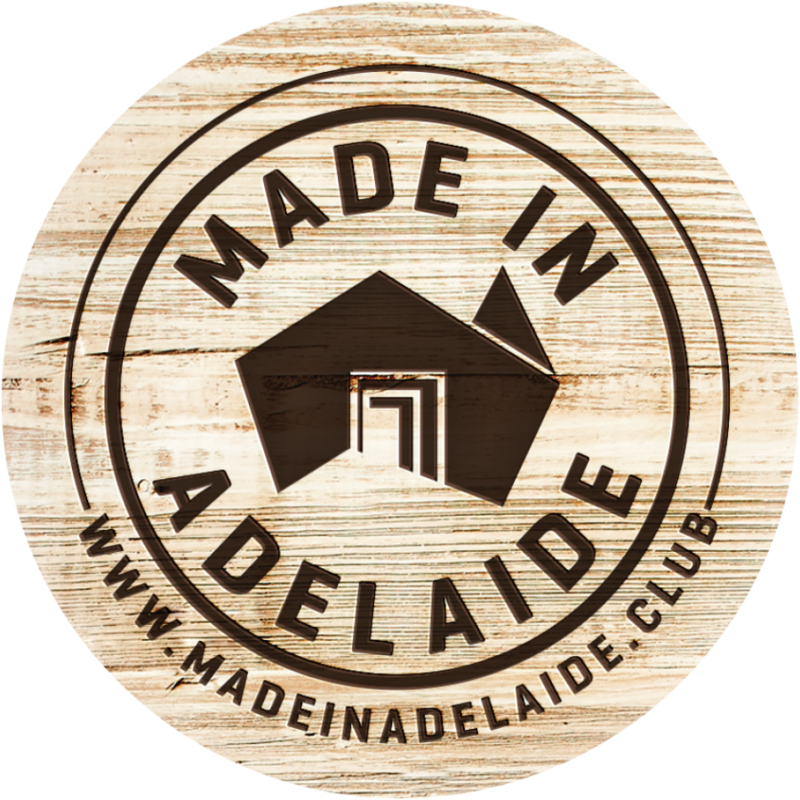 Made In Adelaide is super happy to make its home Summerhall for the second year running, watch this space for news on our bar, aussie coffee and how to meet the team.